The 2017 Chevy Colorado in Albany, NY is one of the best midsize trucks currently on the market. Ever since it was released in 2014, it’s been making some major waves in the midsize truck market. Motor Trend, for example, has endlessly praising it, awarding it Truck of the Year two years in a row. Plenty of other review sites also caught notice of the Colorado’s extremely successful trend. That trend continues into 2017, proving that the Colorado is better than ever. With that same outstanding design that made it so successful in the first place (aesthetically speaking and build-wise), versatile engine options, and a variety of safety features set up to protect you in each stage of an accident; the 2017 Chevy Colorado will undoubtedly be a top contender in the upcoming truck market. 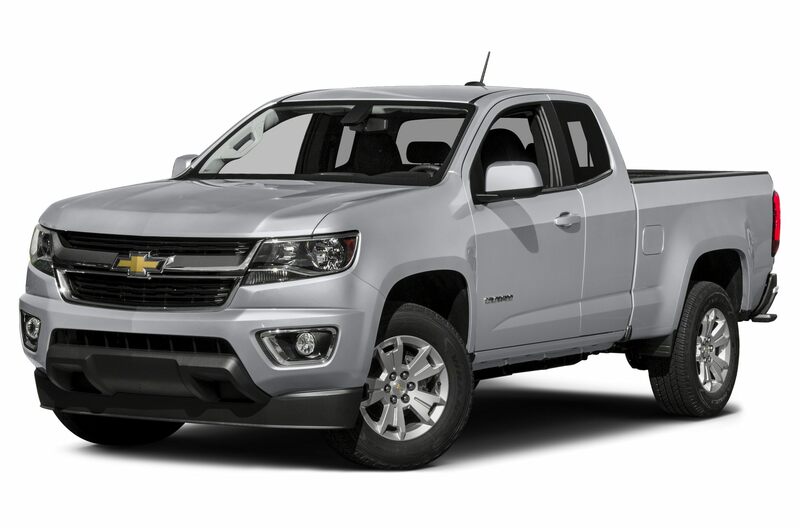 The 2017 Chevy Colorado is currently one of the best pickup trucks in the midsize segment, mainly because of its exceptional performance. It offers three different engine options: a 3.6-liter V6, 2.5-liter I-4, and a 2.8-liter Duramax diesel engine. With this mix, the Colorado provides a whole new level of versatility, power, capability, and fuel-efficiency that’s never been seen in this class of truck before. New for the 2017 model year is the 3.6-liter V6 LGZ gasoline engine. It’s the second-generation of GM’s dual overhead cam engines, and replaces the previous V6 engine found on the 2016 model. The horsepower has been increased to 308, and the torque is rated at 275 lb.-ft. Active fuel management is also present, and enhances the fuel-efficiency of the Colorado’s V6 by deactivating cylinders when they aren’t needed. Fuel efficiency estimates are 18 mpg city/26 mpg highway from two-wheel drive models, and slightly less for four-wheel drive. The V6 is paired exclusively to a new 8L45 8-speed M5T automatic transmission. Other than this new V6, the other two engines carry over into 2017 unchanged. A 2.5-liter I-4 engine still produces the same 200 horsepower/191 lb.-ft. of torque. On the fuel-efficiency side of things, this engine returns 19 mpg city/25 mpg highway when paired to the manual transmission, with a little less if equipped with the automatic transmission. Towing capacity comes in at 3,500 pounds. While the other two engines offer a decent amount of horsepower, torque, and fuel-efficiency, the 2.8-liter I-4 Duramax turbo-diesel has really vaulted the Colorado into fame and fortune. Generating 181 horsepower and 369 lb.-ft. of torque, the Duramax provides a nice blend of power, fuel-efficiency, and capability. 181 horsepower and a whopping 369 lb.-ft. of torque, translates to 7,700 pounds of towing capability when the Colorado has the proper equipment and this engine on board. 22 mpg city and 31 mpg highway make this pickup truck a very appealing option at the pump, and the diesel power is always appreciated. The 2.8-liter I-4 Duramax Turbo-Diesel will undoubtedly do extremely well in 2017, considering it’s still a new engine. Kicking out 181 hp/369 lb.-ft. of torque, you can expect great acceleration, good fuel economy, and exceptional towing. 22 mpg city/31 mpg highway are the numbers for the diesel engine, and the Colorado is able to tow 7,700 pounds when this engine, provided the proper equipment is also on board. With the availability of three engines, the 2017 Colorado is able to provide a versatile level of performance for everyone, whether you’re looking for gas or diesel-powered engines, amazing towing capacity, or even fuel-efficiency. The Colorado’s design has been praised for both its looks and its durability. But, looks aren’t everything, which is just fine since Colorado is also able to provide a superior ride quality. The comfortable ride of the Colorado is thanks to the traditional fully boxed frame and shear-style mounts that help provide a smooth ride on any surface. Fully boxed frames have been used for an extremely long time on pickup trucks and SUVs, and there’s a reason for that. This frame provides the best combination of ride quality and capability for towing, given the size and shape of a truck. Furthermore, inlaid triple-sealed doors, thick windshield and side glass, as well as a liquid-applied sound deadener help keep out road noise extremely well. 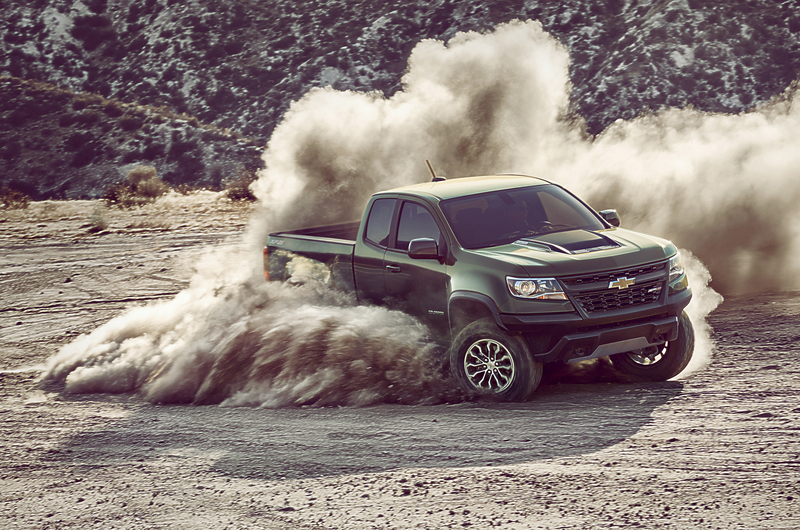 In fact, many say that the Colorado is the quietest midsize truck currently on the market. Since it’s a midsize truck, it’s much easier to drive than a full-size version. Meaning, it handles easier, and you don’t have to take extremely wide turns in order to get it into a parking spot, or make it around a tight corner. Overall, it’s just easier to handle. But, still able to provide near full-size truck capability. The excellence of Chevrolet’s safety is so wide-known, that at this point you are probably craving something new. This is where Chevy’s Teen Driver Technology comes in. While it’s not new to the brand, it’s new for the Colorado. Any time new safety technology is added onto an SUV or a truck, it tends to excite consumers. But the Colorado isn’t the only bow-tied vehicle featuring this technology – you can find it on all 2017 Chevy models. Teen driver technology is exactly what it sounds like: technology that’s meant to keep teen drivers safe. How does it do this? By promoting safe driving habits for teenagers, according to parameters set in place by parents ahead of time. The first step is to set up a pin number. Punching in this pin number allows parents to access the in-vehicle report card. This report card is able to show reads on how far the teen has driven, the maximum speed reached (which you can limit), overspeed warnings, as well as any safety features that engaged during the ride, like lane departure warning. Along with setting the speed, you can also tell Teen Driver Technology to mute the audio until the front seat occupants are buckled, and set custom limits or alerts. Even better, the only people who can tamper with the program are the ones who know the pin number. When it comes to preventing a crash, Chevrolet has an arsenal of safety features on board, such as lane departure warning, forward collision alert, and a rear-vision camera. These are all designed to help you sense danger, and keep you out of harm’s way. If a collision occurs, there’s no better defense than a high-strength steel frame, and a boat load of airbags to protect you. The frame will absorb the initial impact of the collision, and the airbags will deploy to help cushion the blow. OnStar Automatic Crash Response will be by your side after the collision has occurred. This system will automatically activate if the sensors detect a collision. An OnStar Advisor will be connected to your car, and automatically ask if you need help. 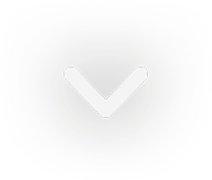 If you do (or are unable to respond) the Advisor will automatically contact emergency services and dispatch them to your location through high-accuracy GPS tracking. At DePaula Chevrolet in Albany, NY, we hold high standards when it comes to the automotive world. It all starts with our new and used car inventory, where we have hundreds of high quality cars, trucks, and SUVs. Here, we don’t value quantity over quality: we value both. Which is how we feel about our staff as well, because it’s not just the cars we hold to a high standard. Yes, the dealership might be big, and the amount of cars can be overwhelming, but we’ll make sure you know (and feel) the experience is tailored for your individual needs. Everyone from our sales staff to maintenance department will ensure that you’re happy from the moment you walk in to the moment you walk out. We also have upfront, transparent pricing, as well as 24/7 availability to aid in your car buying experience. With more than 3,461 great reviews and counting, you can see for yourself how DePaula Chevrolet’s exceptional standards give customers a whole new outlook on car buying.